Home Unlabelled What Happens When You Eat 3 Whole Eggs Every Day? 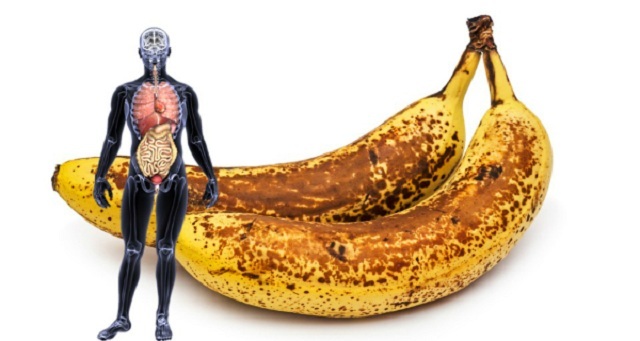 You’ll Be Surprised What It Does To Your Body! 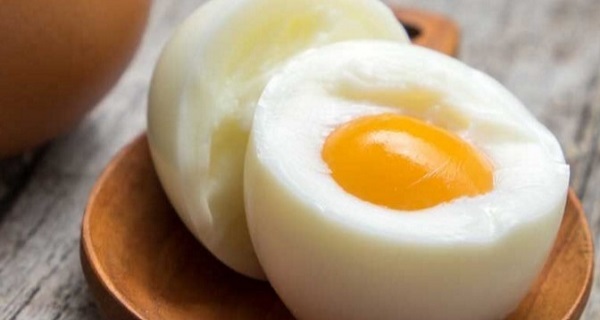 Keeps your vision sharp Eggs are very beneficial when it comes to eye sight as well because they contain high levels of lutein and zeaxanthin which lower the risk of age-related macular degeneration and protect your eyes from the harmful UV rays. These powerful carotenoids also lower the risk of cataracts by a whopping 50%.